There are many SEO Tools present over the Internet, SEO tools are the most Important tools for website optimization and promotion. SEO tools are used to optimize site for search engines and to attract visitors towards your Site, building links and promoting your site in social media. SEO tools are too broad because different people use different SEO Tools for different purpose . Google PageRank is one of the tool which is used by Google to determine a page importance. Important pages receive a higher PageRank and are more likely to appear at the top of the search results.Google PageRank is a measure from 0 -10. Google Pagerank is based on backlinks. 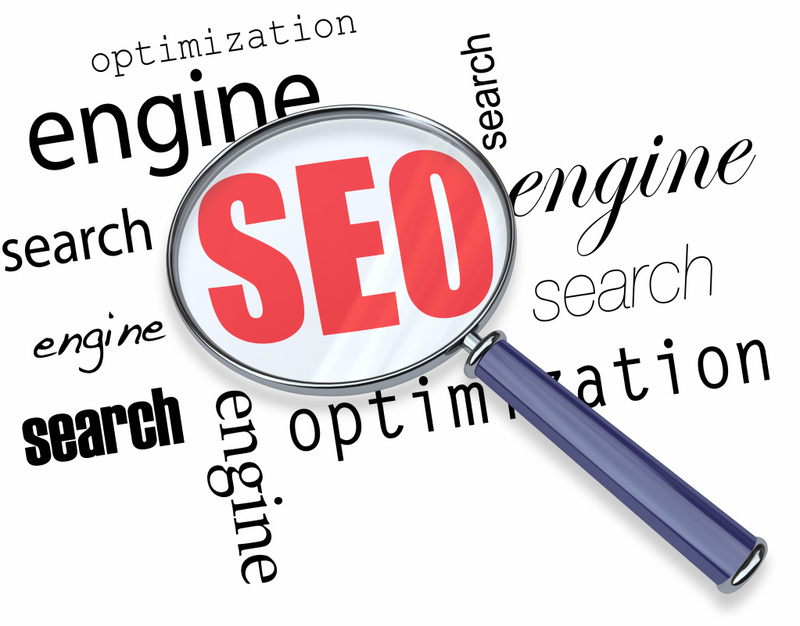 The more quality backlinks the higher google pagerank. SEMRush is used to show the competitive keywords a website ranks for and estimate the traffic and value of those keywords for a given website. This tool can be used to analyze a competitors performance and for marketing. opensiteexplorer is powered by SEO moz one of the most popular SEO Online tool.Where you can get all Information About your Website and can also add comparator where in you can check where you are lagging behind and can Improve your Skills. WooRank is one of my favorite SEO tool where you get all Information About your website. 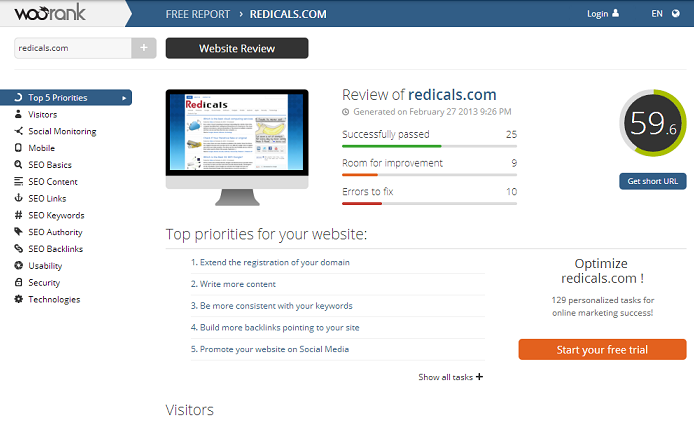 This tool is great for quickly analyzing the on-page optimization.It gives all Information about your Website and also gives rating to it. With Google Insights for Search, you can compare search patterns across the specific regions, categories, to explore the search volume. Website Auditor is an Software where it will analyze your website and will optimize your site for higher Ranked Keywords. This Software will also check for Broken links, HTML code errors, Duplicate content, Not indexed webpages etc. Google Analytics gives all details about your traffic source, from where your site has being diriving traffic and for which keyword. Google Webmaster Tools provides you with detailed reports about your website visibility on Google Search result.